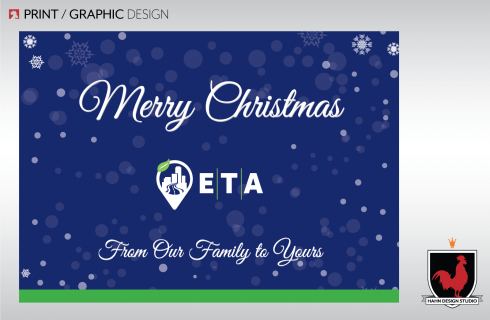 Event Transportation Associates (ETA) selected Vanessa Hahn of Hahn Design Studio to design their 2018 Christmas cards. 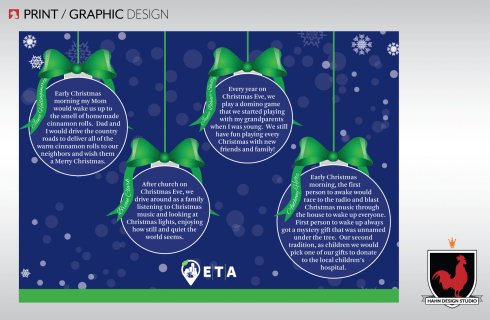 They wanted a postcard design that incorporated their employee Christmas memories and logo. 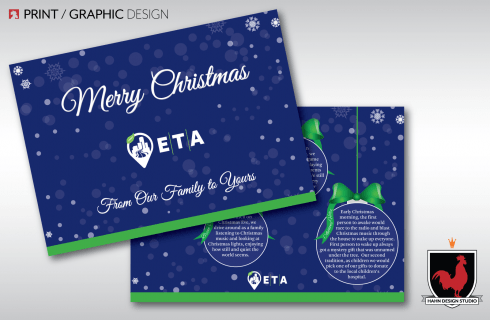 Vanessa designed a card in their brand colors with a fun Christmas theme.